It's more than a Lipstick. 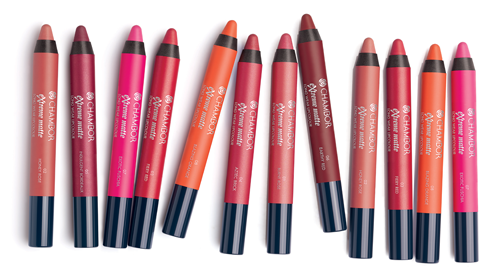 The Extreme Matte Longwear Lipcolour. Perfect to make a fiery impression.